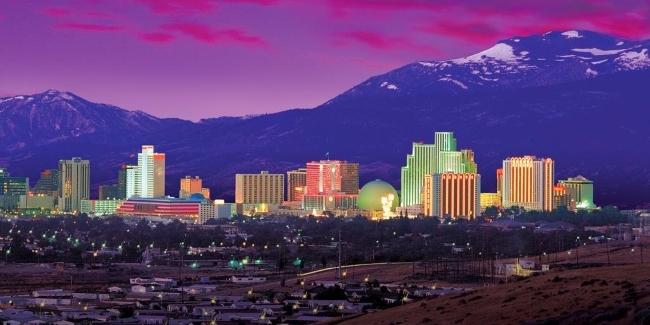 Looking to plan the perfect golf trip to Reno? Planning a buddies trip or a romantic golf getaway can be a full time job not to mention pressure filled to deliver a memorable experience. 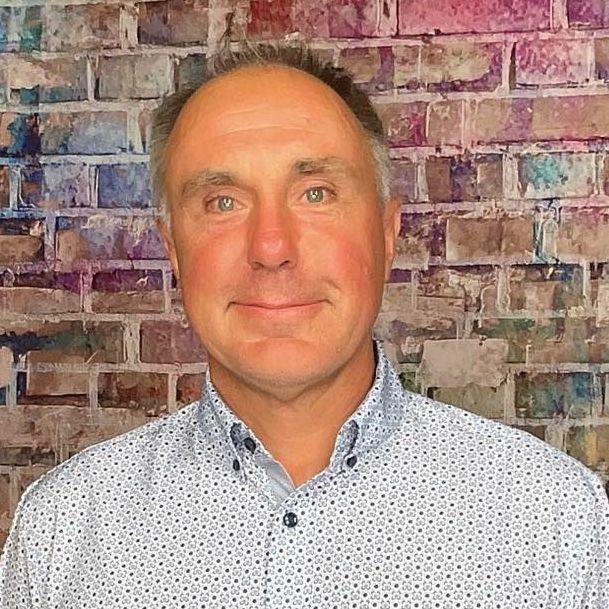 Below is an interview with Mark Conn, Director of Sports Marketing who shares some insider information about golfing and traveling to Reno, must play courses, a sample itinerary and where you can go for more planning tools. Sierra Nevada climate is ideal for golfers coming to the area. With an average of 300 days of sunshine and less than 2" of rain from May-September. Bottom line is you don't have to worry about your golf round getting rained out. 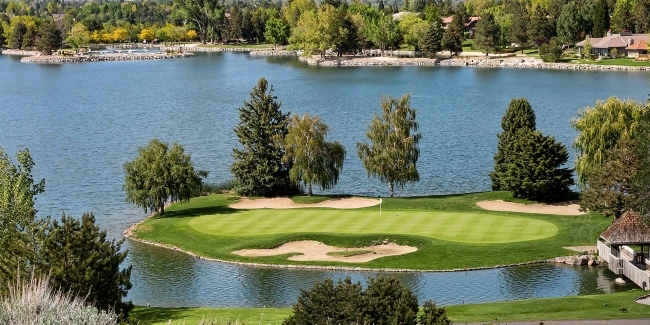 The Eldorado Resorts' Reno properties allows you to choose from over 30 golf courses in the region designed by world renown architects to be included in your golf group package. 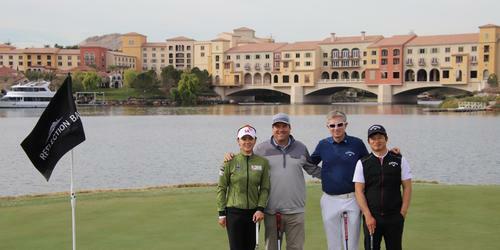 Eldorado offers preferred golf course partner green fees and access to exclusive private clubs. 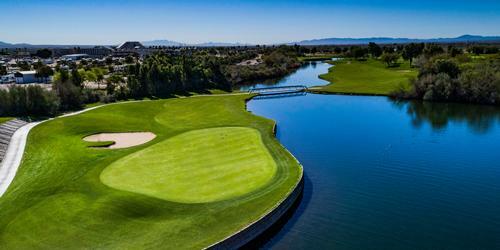 What are the must play courses in Reno? Lakeridge is a premier semi private golf course offering daily fees and a competitive membership along with excellent food and terrific service-a proven winning combination. 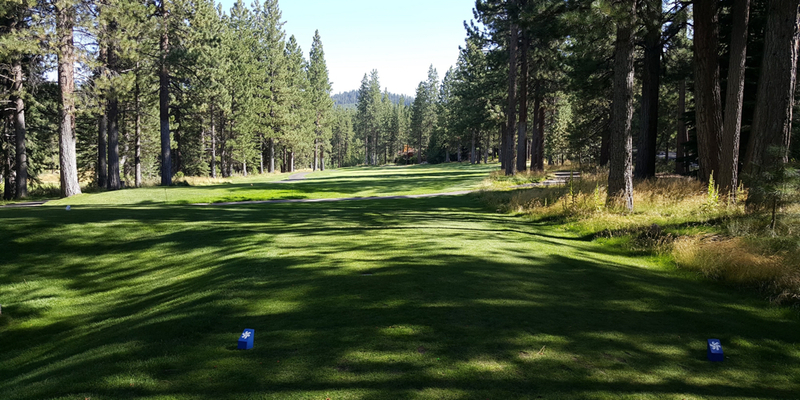 The layout of this Robert Trent Jones, Sr. designed facility offers breathtaking views of Reno and the surrounding mountains. Our signature hole, number 15, is a world famous par 3 set high atop Lake Stanley to an enticing island green. Lakeridge is voted "Best of Reno" year after year. 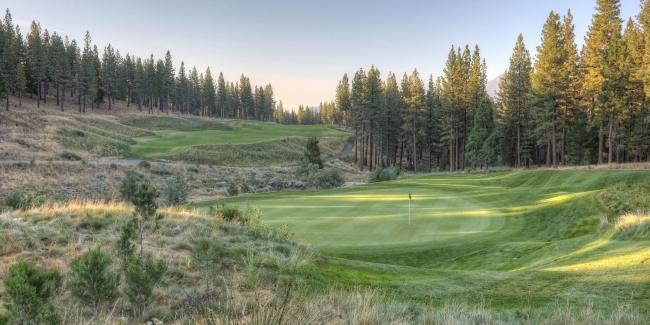 Nestled between the high desert and the million acre Plumas National Forest, the Bob Cupp-designed Grizzly Ranch Golf Club championship course stretches more than 7,400 yards from the tips yet has five sets of tees to accommodate every level of player. Located less than an hour from both Reno and Truckee along Highway 70, Grizzly Ranch is just minutes from Portola and Graeagle, CA., Lake Davis Recreation Area and the scenic Feather River Canyon. A Peter Jacobsen/Jim Hardy designed championship golf course, The Golf Club at Gray's Crossing gives golfers a premier 18-hole mountain golf resort experience. 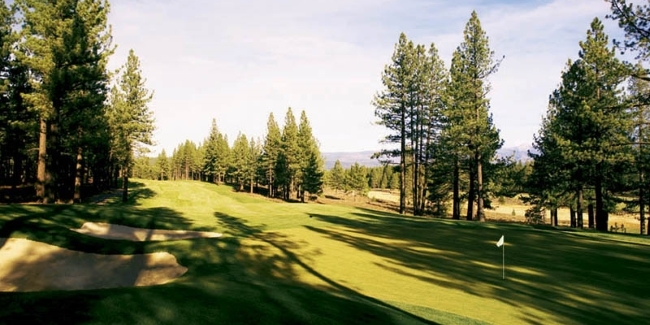 As the only course nestled along Lake Tahoe's scenic shoreline, there's no better place to play the greatest game on Earth than at Edgewood Tahoe's revered 18-hole championship course. Home of the Home of the American Century Championship (Celebrity). Day of arrival, early afternoon round of golf at Lakeridge, dinner at Brew Brother's, Reno Aces baseball game. Laugh Factory at Silver Legacy, Broadway Showroom at Eldorado and Midway at Circus Circus! Gambling at anyone of our casinos, oh course! 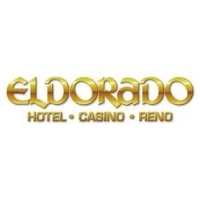 Check out Eldorado, Silver Legacy and Circus Circus Resort & Casino. Anything else you would like to share about the Reno?